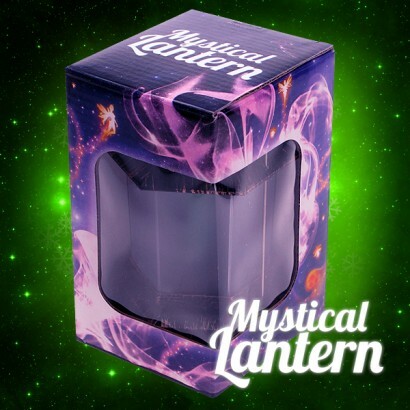 Antique, enchanted and full of mystery, the Mystical Lantern is lit by softly twinkling magical spells, or is that fireflies, or fairies? 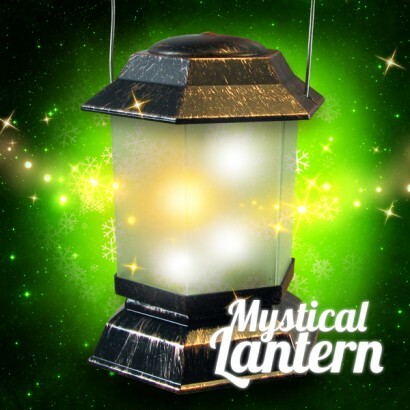 The beauty of the Mystical Lantern is that nobody knows, which makes it fantastic for use all year round! 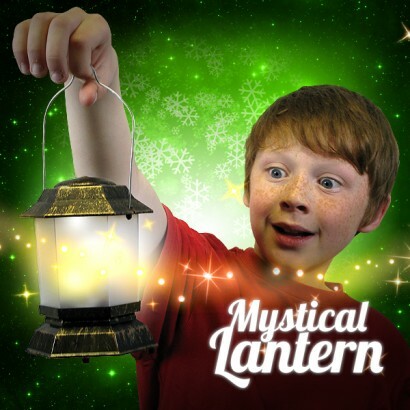 Kid's will love the magical little light that's full of mystery and intrigue and makes a fabulous toy that can also be used as a night light! 36+ hour battery life !! 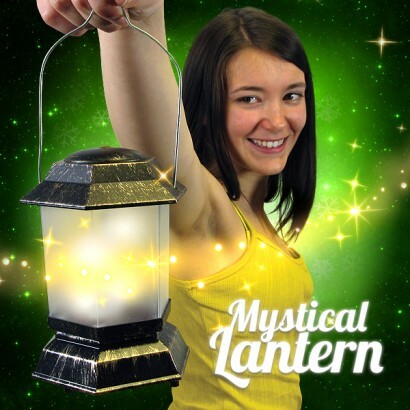 Requires 3x AAA batteries; batteries included and ready to go!